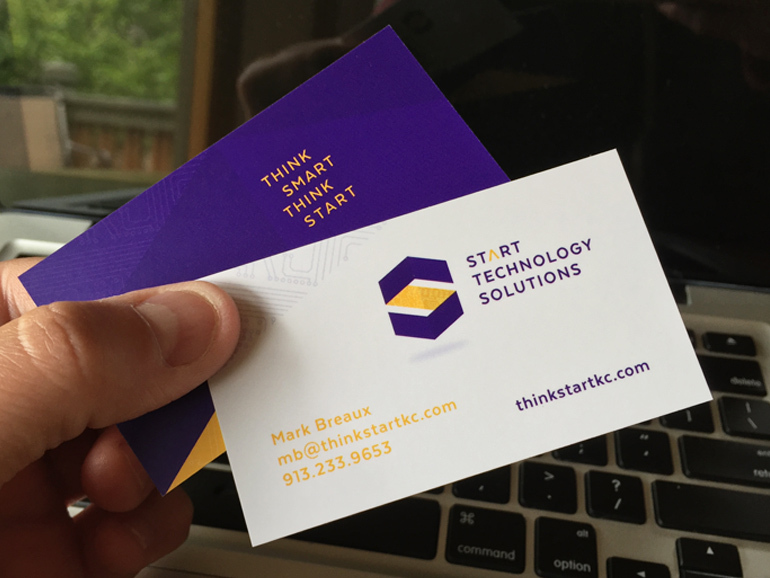 Mark Breaux was destined for all things technology from birth! 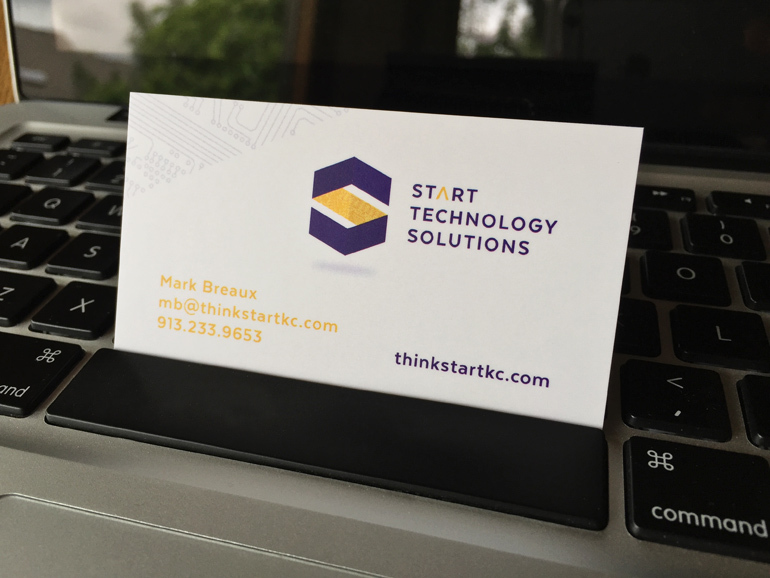 That intuition created Start Technology Solutions and now has more than 17 years of IT experience in infrastructure and front-end equipment. 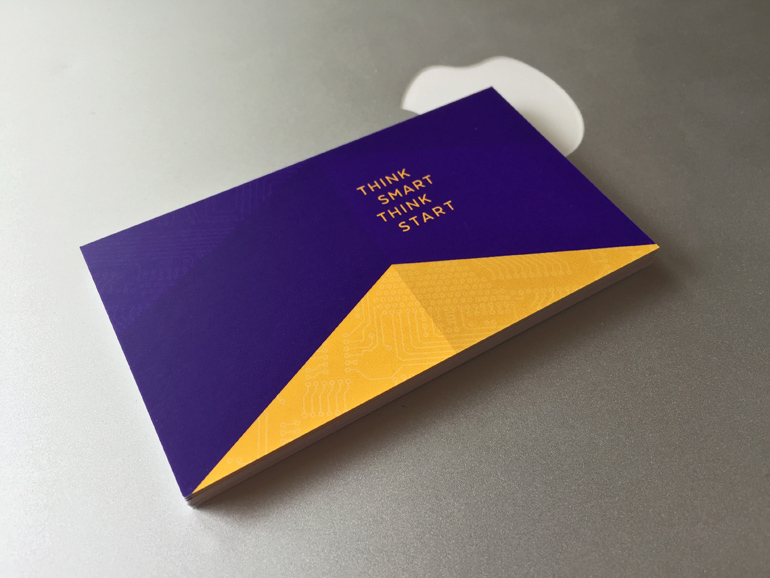 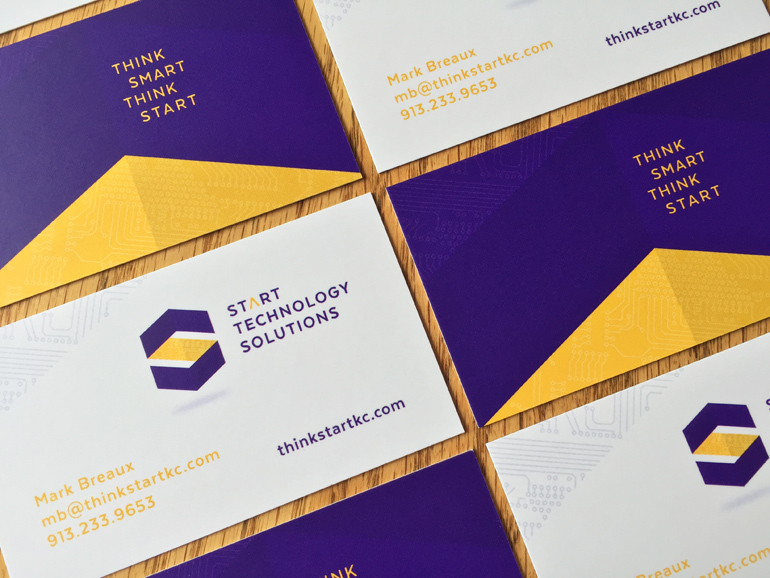 Mark wanted the cards to stand-out against the industrial IT landscape and these BOLD cards should do the trick!